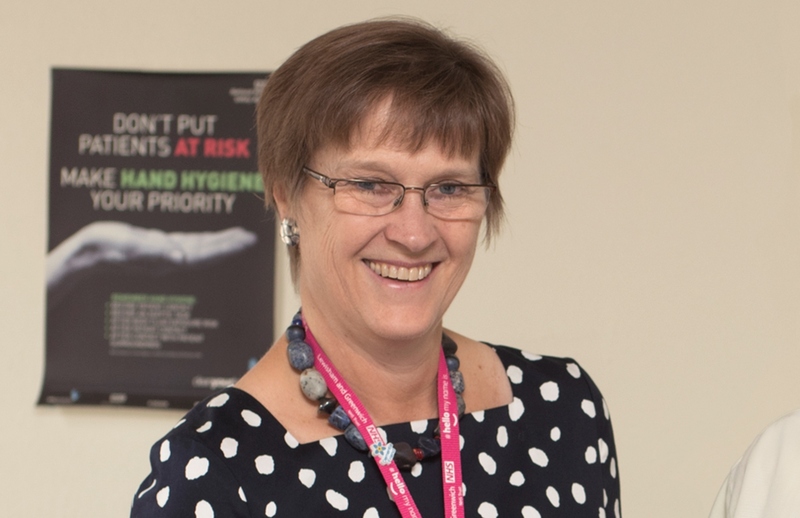 Val has been a non-executive director of the Trust since October 2014 and was appointed interim Chair in June this year. Who is your Healthcare Hero for 2017? 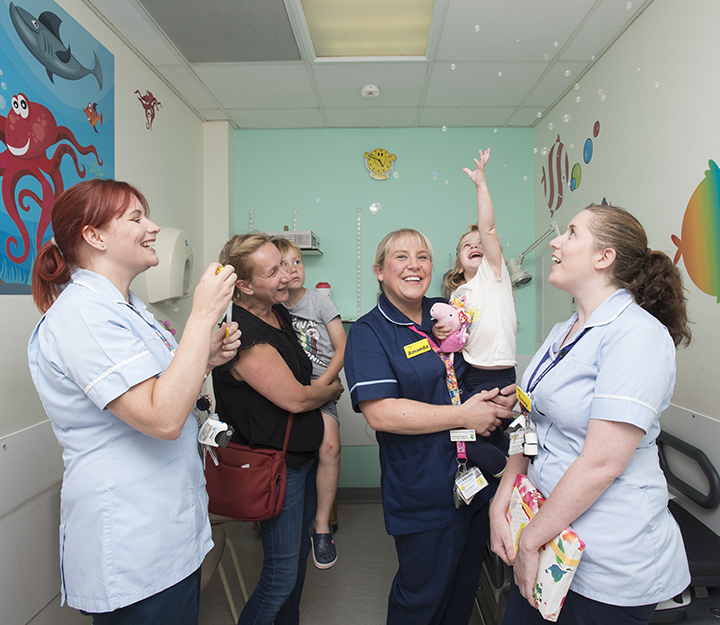 A grateful mum from Blackheath visited the children’s emergency department at Queen Elizabeth Hospital (QEH) in Woolwich on Friday 14 July to say thank you to the nurses who saved her daughter’s life. 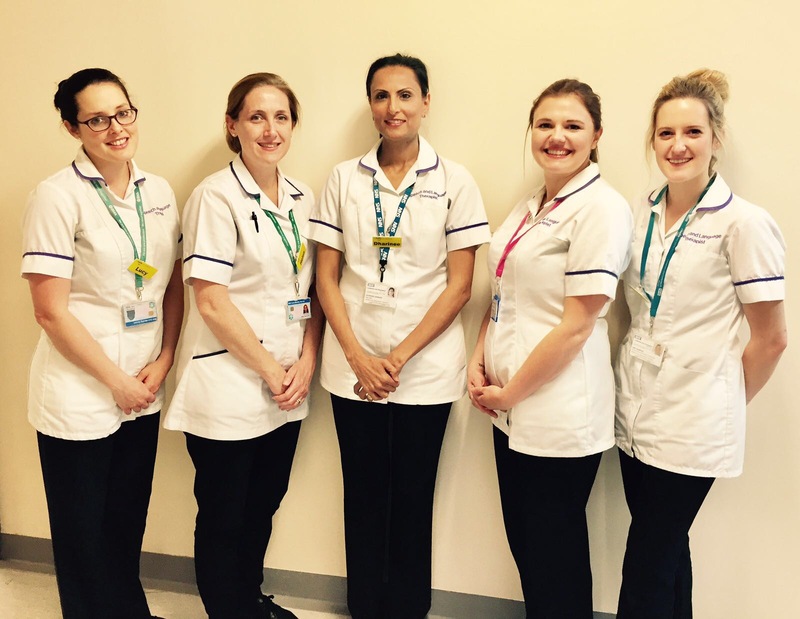 The Speech and Language Therapy team (SALT) at Queen Elizabeth Hospital (QEH) have won the Care of Older People Award at the Health Service Journal Patient Safety Awards. 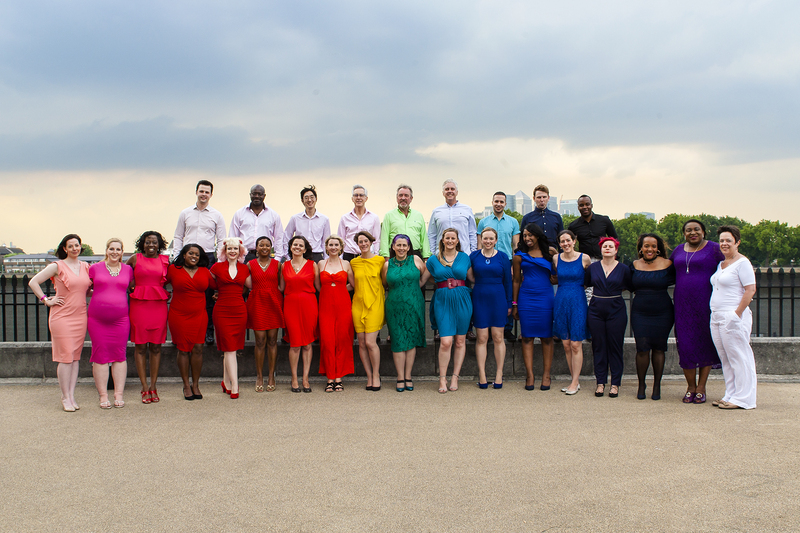 The Lewisham and Greenwich NHS Choir performed last night with the Jacksons at Greenwich Music Time. 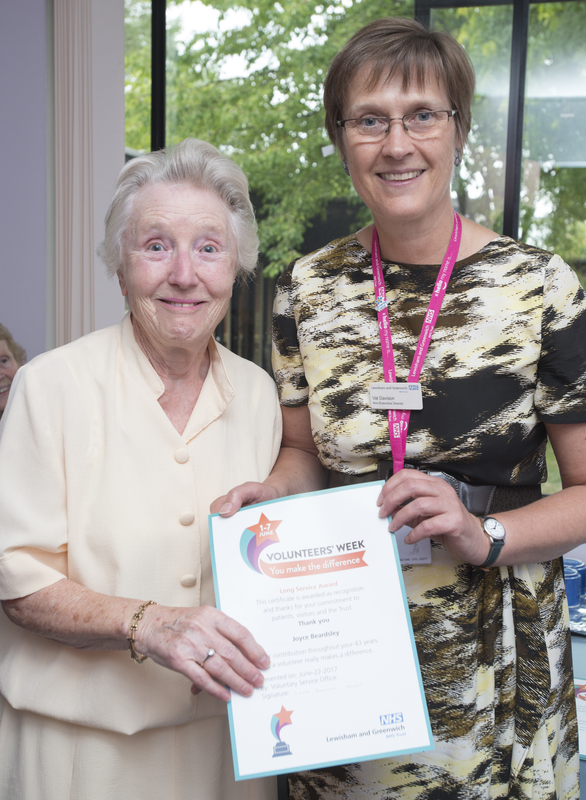 Long Service Award for volunteers at Lewisham and Greenwich NHS Trust. Celebrating a combined 370 Years of volunteering! 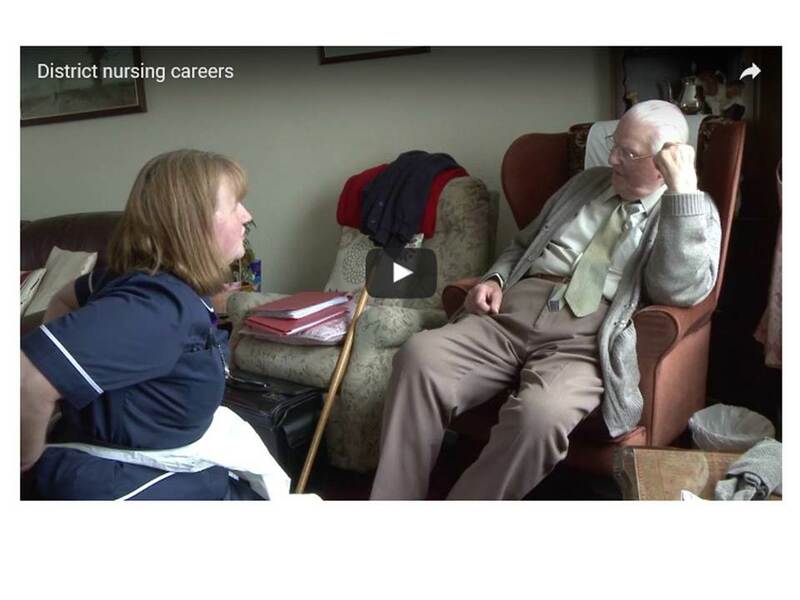 Fancy a job as a community nurse? 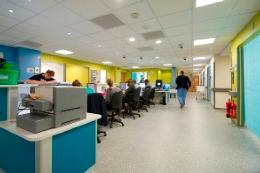 Or are you already a nurse in an acute setting and would like a change of scene? 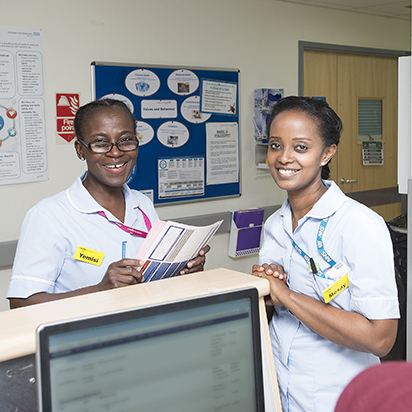 If so come along to the community nurse open day taking place from 10am-4pm on Saturday 15 July at the Waldron Health Centre, 3 Amersham Vale, Deptford SE14 6LD.